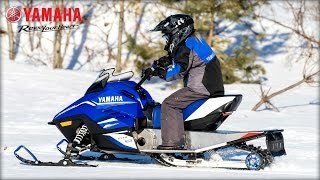 2018 Yamaha Youth Series SnowmobilesGuaranteed to put the fun back in snowmobiling is Yamaha’s 2018 youth snowmobiles, including the new SnoScoot! Yamaha performance and reliability...available in small packages. 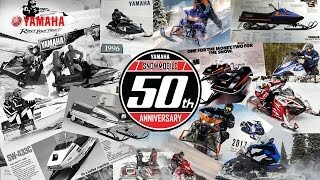 SUBSCRIBE to "Yamaha Motor USA" on YouTube: For more Yamaha visit Follow us on: Instagram Twitter Facebook Pinterest Life can have many exciting, memorable experiences. Creating opportunities for them is what Yamaha is all about.